The Pakistani military has taken note of the comments made by ousted Prime Minister Nawaz Sharif on the 26/11 terror attacks in Mumbai. 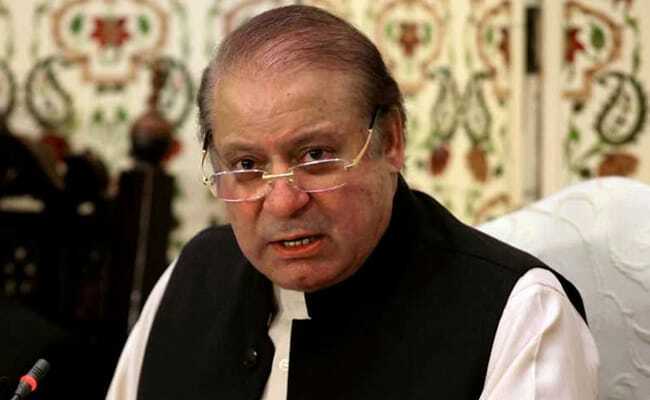 It has called a high-level "national security" meeting over Mr Sharif's remarks in an interview with Karachi-based daily Dawn, that Pakistani terrorists carried out the 2008 attacks and that such terror strikes could have been prevented. "Militant organisations are active. Call them non-state actors, should we allow them to cross the border and kill 150 people in Mumbai? Explain it to me. Why can't we complete the trial?" Mr Sharif had said, according to the newspaper. 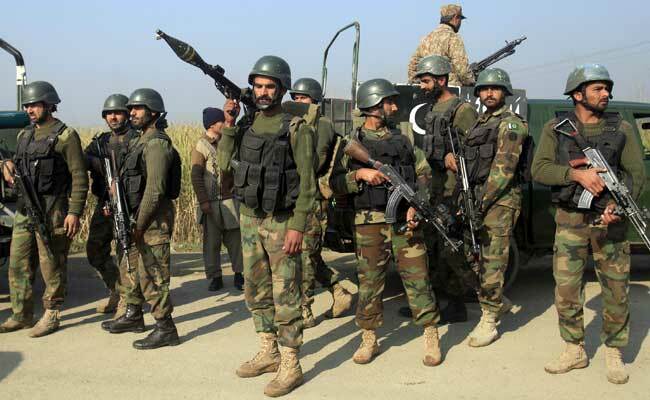 The Pakistani military has asked Prime Minister Shahid Khaqan Abbasi to discuss "recent misleading media statements on the Mumbai incident", said the Inter-Services Public Relations (ISPR), the media wing of the Pakistani armed forces. The meeting will be held on Monday, the ISPR said. "The NSC meeting suggested to Prime Minister to discuss recent misleading media statement regarding Bombay incident. Being held tomorrow morning," Pakistan Army spokesman Major General Asif Ghafoor tweeted. The Pakistan Muslim League (Nawaz) said the former prime minister's remarks in the interview with Dawn have been "grossly misinterpreted by the Indian media" and a section of the Pakistani media. Mr Sharif is the founder of the PML(N). Former cricketer and chairman of Pakistan Tehreek-e-Insaf, Imran Khan, accused Mr Sharif of betraying the country since the former prime minister is facing corruption charges linked to the Panama Papers scandal. India has long accused Pakistan-based Lashkar-e-Taiba of carrying out the attacks in Mumbai on 26 November, 2008, that left 166 people dead and many injured after 10 terrorists with backpacks, automatic weapons and grenades launched a three-day siege on India's financial capital, targeting multiple locations. Terrorist Hafiz Saeed is roaming freely in Pakistan and is even giving political speeches. 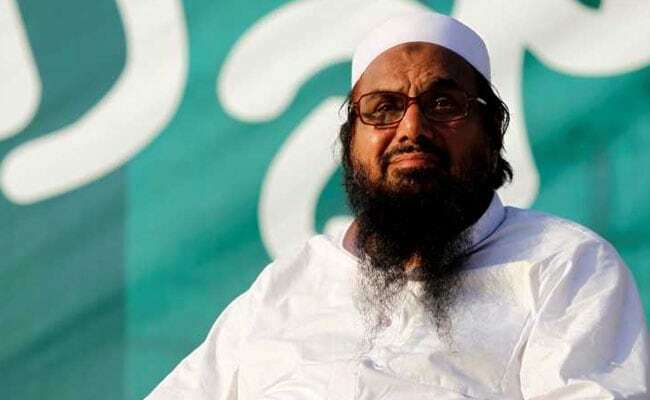 Mumbai attack mastermind Hafiz Saeed is roaming freely in Pakistan and is even giving political speeches. Maulana Masood Azhar's Jamaat-ud-Dawah and Jaish-e-Mohammad are also operating in Pakistan with impunity. India has maintained that it was Lashkar-e-Taiba's terrorists who sailed into Mumbai from Karachi to carry out the attacks in an operation that was coordinated by the Pakistani intelligence agency, ISI. Mr Sharif's remark contradicts the official stand of Islamabad, which insists that India has not furnished enough evidence to prove that Pakistani terrorists were involved. Mr Sharif was forced out by the Supreme Court in July over a scandal kindled by the Panama Papers leak. He became the 15th premier in Pakistan's 70-year history to be ousted before completing a full term, after the corruption investigation against him. The claims against him stemmed from the Panama Papers leak in 2016, which sparked a media frenzy over the luxurious lifestyles and high-end London property portfolio owned by his family. Mr Sharif and his supporters have denied the allegations and hinted at a political conspiracy driven by the powerful military.